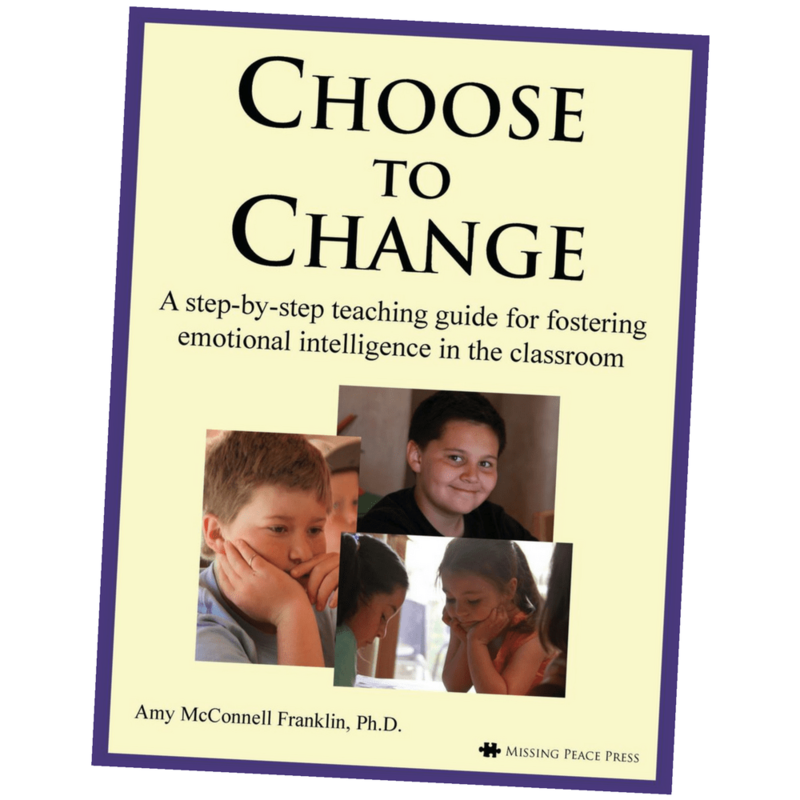 A step-by-step teaching guide for fostering emotional intelligence in the classroom. 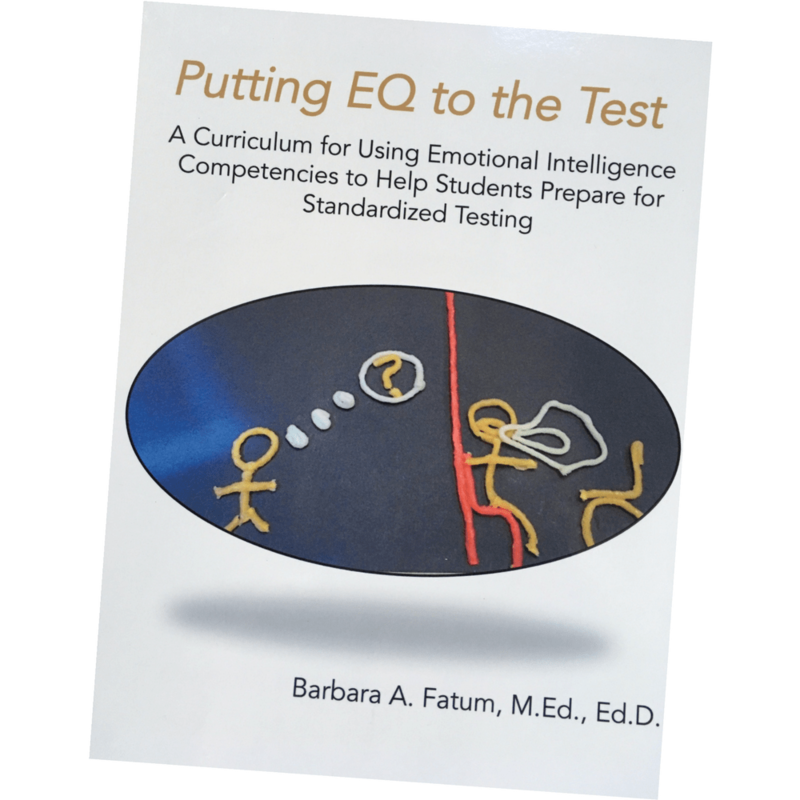 by Amy McConnell Franklin, Ph.D.
Dr. Franklin has taught the concepts and skills of EI to teachers and parents in the USA and internationally since 2003. 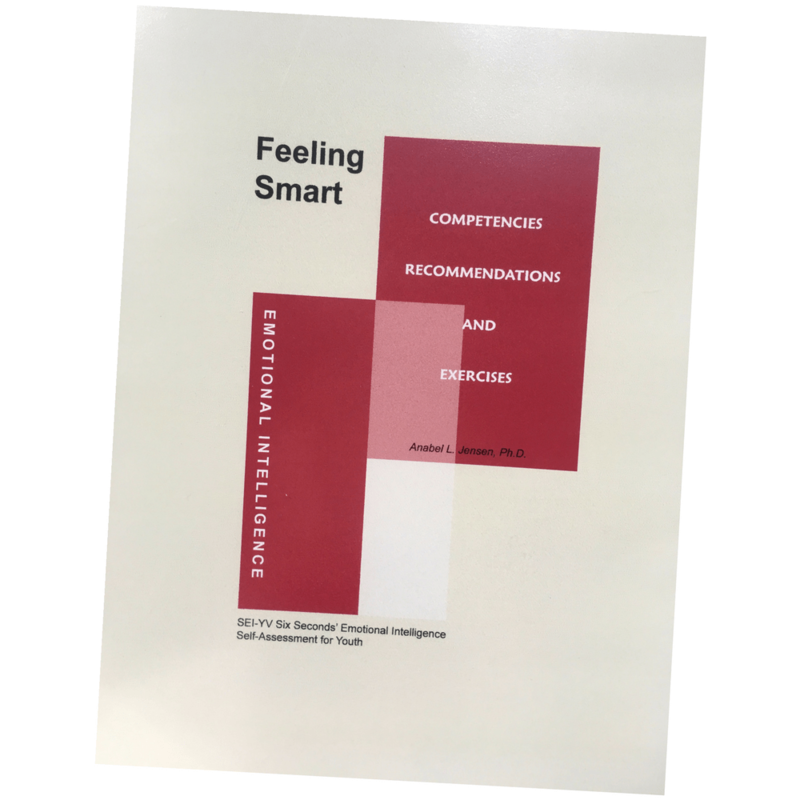 This new book is a primer to help teachers and school systems begin to create more compassionate, interactive, safe and successful school environments.